Client: Stand Up To Racism. Website for the campaigning anti-racist organisation. 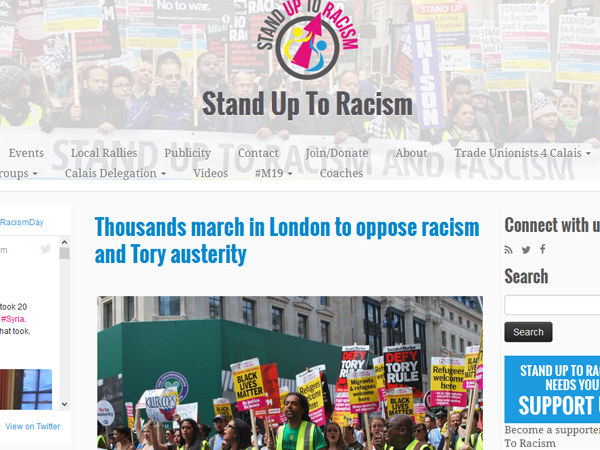 Visit the site here: http://www.standuptoracism.org.uk/ (opens in new window).